Valve had a few extra reasons to say thanks over the holiday—more than 7 million of them, in fact. The mixture of an extended weekend and the jaw-droppingly low prices of the Steam Autumn Sale propelled the PC gaming service to peak at 7,190,499 simultaneous users on Sunday, a new high-water mark. Despite the allure of NFL football and the recent release of the Xbox One and PlayStation 4 consoles, the call of dirt-cheap PC games was just too much to ignore, it seems. Sunday's Steam Sale deals were especially juicy, as the service was offering hits like Payday 2 and Metro: Last Light for $13.50, Civilization 5 and Far Cry 3 for $7.50, and Fez for just $2.50 (a.k.a. less than the cost of a Big Mac). The 7 million concurrent user mark is just the latest shattered milestone for Steam, as Valve announced in late October that the service had hit 65 million users—a 30 percent increase over the user count of the year before and a number well ahead of Microsoft's 48 million Xbox Live Gold subscribers. iBuyPower's Steam Machine prototype doesn't look like your typical gaming PC, and that's a good thing. Next year, Valve hopes to push its reach even further with the release of Steam Machines, svelte gaming-ready PCs designed to encroach on the consoles' claim to your living room. 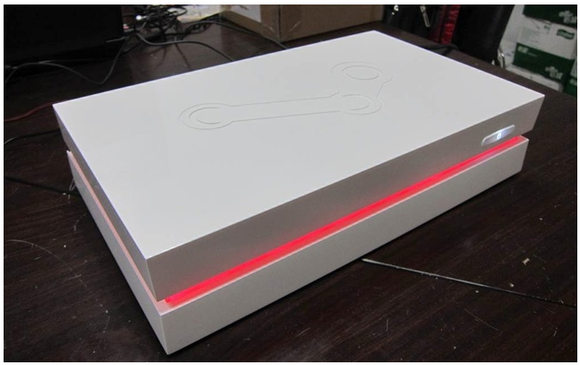 Boutique builder iBuyPower recently showed off its first Steam Machine prototype ahead of Valve's grand Steam Machine unveiling at CES 2014, which will feature rigs from several PC makers. Who knows? If Steam Machines take off, Valve's SteamOS could even eventually challenge Windows for PC gaming supremacy. 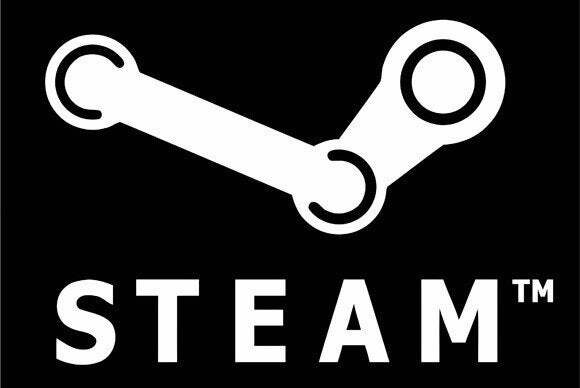 In the short term, however, the Steam Autumn Sale is poised to keep slinging massive discounts on top-notch PC games through Tuesday, so tune in to the Steam storefront for a rotating set of deals.